5 Wireless Network Design Mistakes to Steer Clear of! 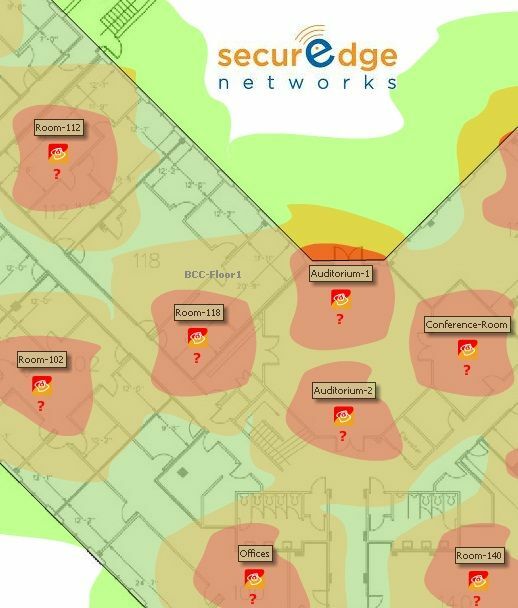 The larger your campus and the more users, devices, and applications you want to run, the more you’ll need to think through the wireless design. When deploying a larger wireless network like a school wireless network or a hospital wireless network there are a lot more things to be considered, which means a lot more room for mistakes. These are some wireless network design mistakes you want to avoid. You and I both know the world of technology and wireless is constantly progressing and changing. So if you are not preparing for more wireless application in the future then by the time you’ve done your wireless network design and deployment you’ll probably need an update for new applications already, well maybe not that fast but pretty darn fast. So save yourself the trouble and plan for the future. The shelf life of your wireless system will be between 3-4 years; think about forecasting the mobile devices that will be added to the network in that period of time so you can be prepared. Thinking…let’s just get this thing rolling then we will worry about security. Are you nuts? 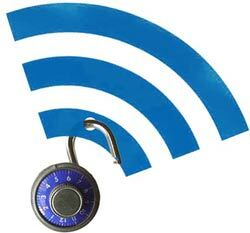 If you do not plan ahead to secure your wireless network properly, it would become an easy target to be hacked. You don’t even want to risk it especially if your designing a hospital or school wireless network with private information on the line. You want a system that has integrated security, role based access control, and wireless intrusion prevention. Definitely think protection first, not last. There are so many important questions to consider when designing a larger scale wireless network. Whether it’s for hospitals, schools, enterprise, or retail, all the analytics need to be gathered for a successful wireless network. Here are some examples of some critical things you have to know to manage any large scale wireless system. -How many users are connecting to your network? -How many devices and what type of devices are connecting? -What kind of security are they using? -What are the trends of usage over time? Who needs a wireless site survey? You do…well at least most of the time. Even if you don’t always need an onsite wireless site survey, you at least need a predictive wireless plan. This is needed to tell you what kind of coverage to expect and how many access points you’ll need, so don’t forget to make sure you have either a wireless site survey or predictive site survey at least. With the explosion of wireless devices, it’s tempting for many companies to jump into the wireless game. It’s not as simple as throwing up a ton of access points. With larger scale wireless network design and deployment you need professional advice to make sure you have all your bases covered before you begin and throughout the process. It’s important to have someone that can help with the entire life cycle of the wireless system from planning to deployment, to support after the installation. 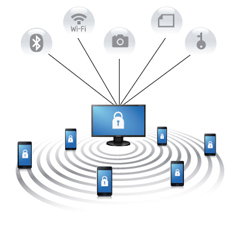 At SecurEdge we are experts in designing, deploying, and supporting large scale wireless networks. If you need help with wireless network design feel free to contact us here for a free consultation. We are always more than happy to answer any of your questions. We also offer a free wireless network design to help you get started off on the right foot. Good luck!